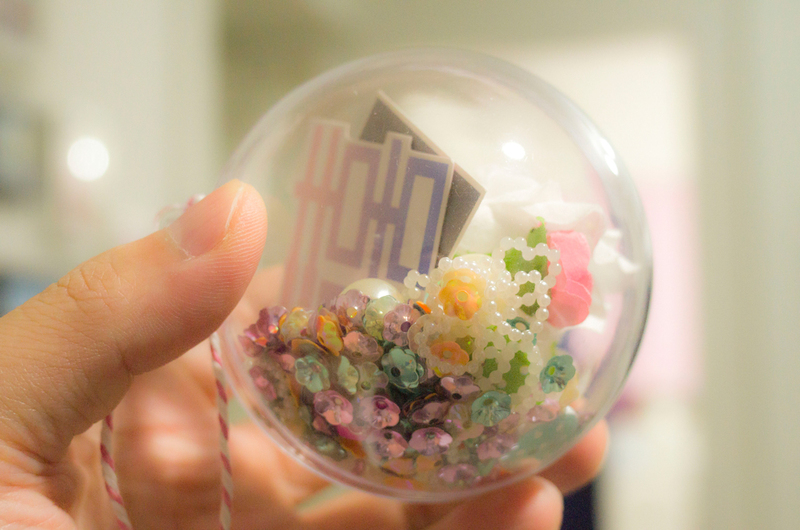 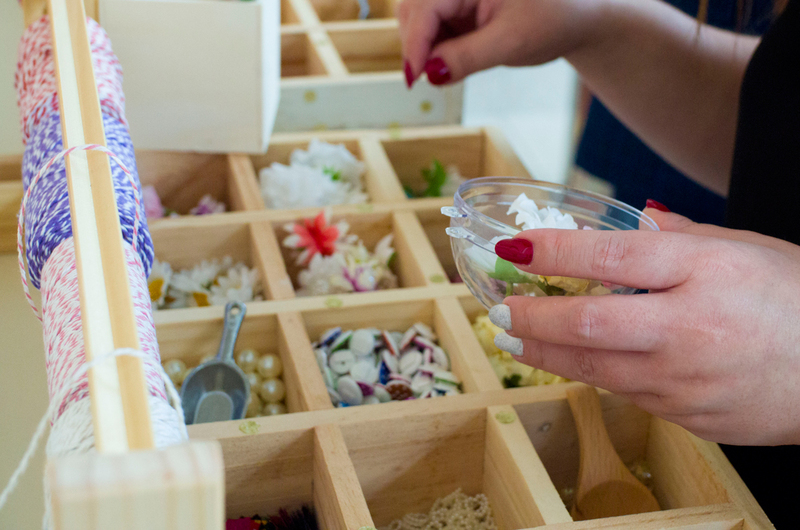 Personalisation dream come true as guests customise their very own artisanal wedding favours. 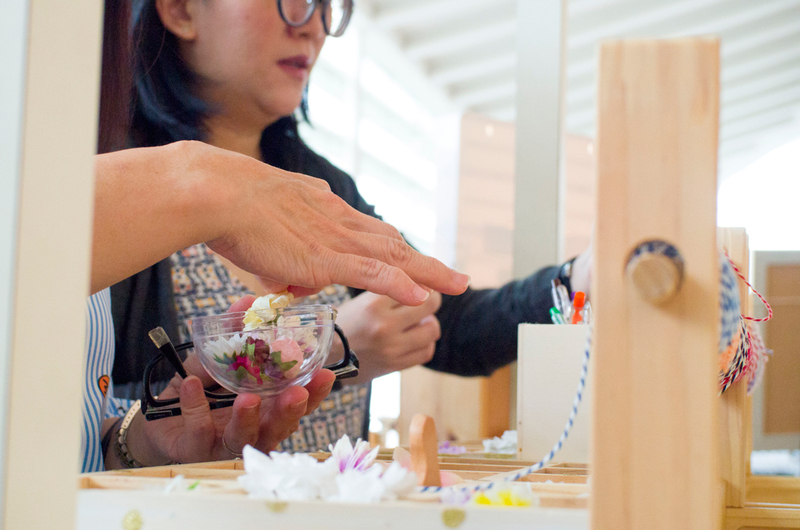 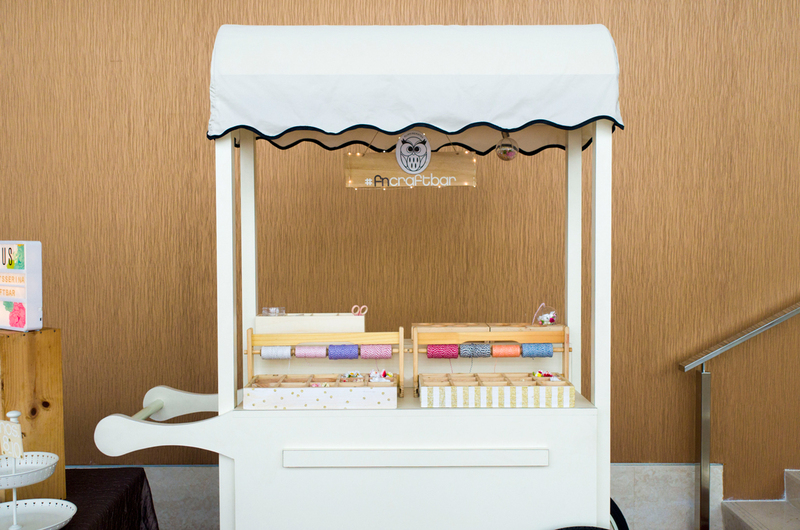 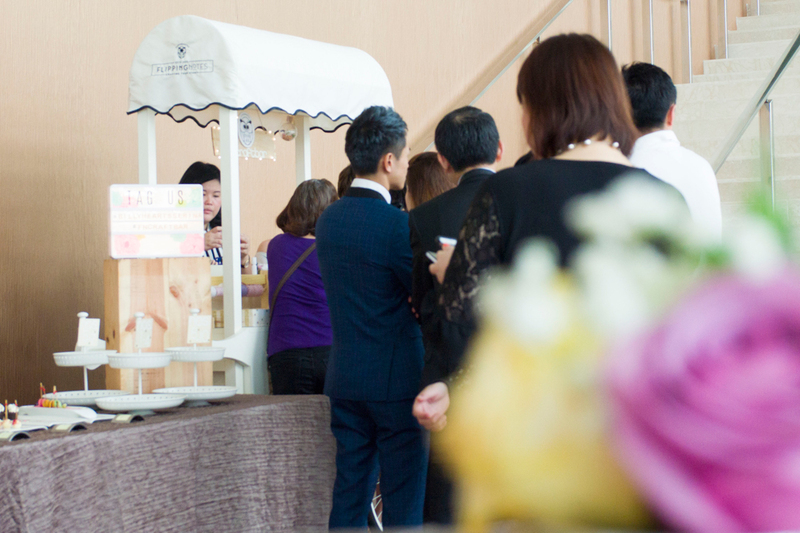 Make your wedding one of a kind and set yourself apart with Singapore’s 1st wedding favours Craft Bar®, where your guests can get hands-on to personalise their one in a million wedding favours. 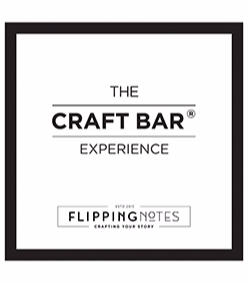 As featured in Her World Brides, FlippingNotes Craft Bar® joins in the merrymaking of weddings with a welcoming selection of the Craft menu.